There’s plenty of electric brooms under $100 both cordless and corded, bagged and bagless! We’ve chosen 3 best electric brooms under $100 among all the others in the market. Sit tight and read this entire article to know more details. Then it is up to you which one you would like to buy and use. If you’re looking for the best electric brooms under $100 for your everyday household cleanings, you’re at the right place. 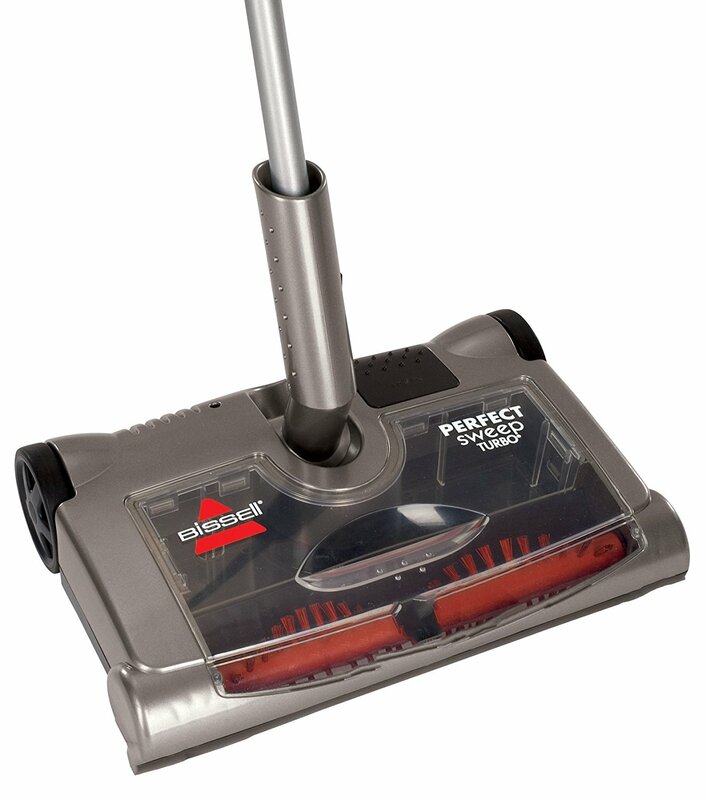 The Bissell 28806 Perfect Sweep Turbo needs merely a 7.2 volts of electric energy for its operation. Bissell has made full use of design to maximize that power’s effect. With its slender design and sleek appearance, you may not think this cordless broom as much of a performer. But this unit will definitely prove you wrong. Unplugged, they’ll go on up to 60 minutes, which is a big win for such a low powered broom. Because it is lightweight and highly usable, this model can also be utilized for cleaning upholstery, stairs, and the interior of your car. 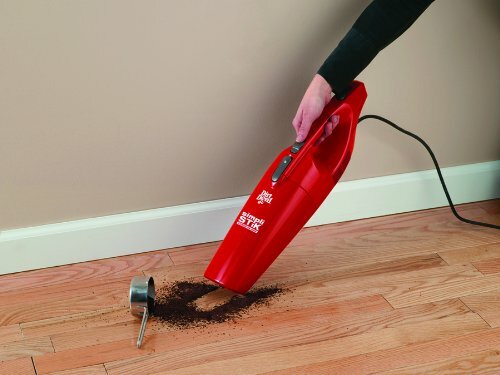 This sweeper’s detachable handle feature can be used by simply pressing a clip button and then pulling out the entire handle. 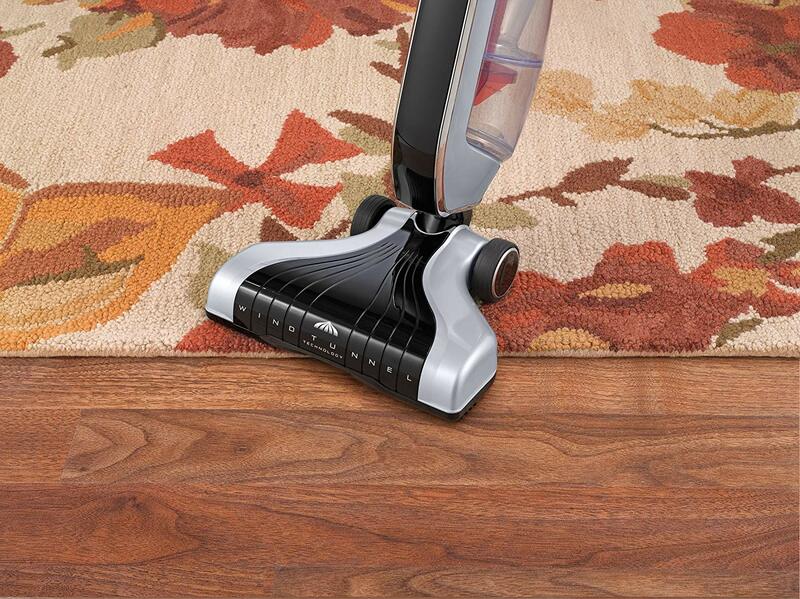 The Perfect Sweep Turbo is designed to get into different spots and areas of your house. 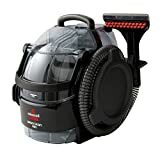 The Bissell 28806 Perfect Sweep Turbo has no issues with charging and plugs directly into the wall. The nickel-cadmium (Ni-Cd) battery pack takes upto 6 hours to charge. In return you get 60 minutes of cordless cleaning time. According to instructions, before turning the unit on you’ll have to charge the battery for at least 16 hours without interruption. Although there seems to be a slight drawback. This unit will not charge if the power switch is in the “on” position. Although, this is referred in the guide, but it could cause confusion for many users. The Bissell Sweep turbo weighs at only 4 pounds. Add its soft grip into consideration – you’ll feel literary no weight at all. 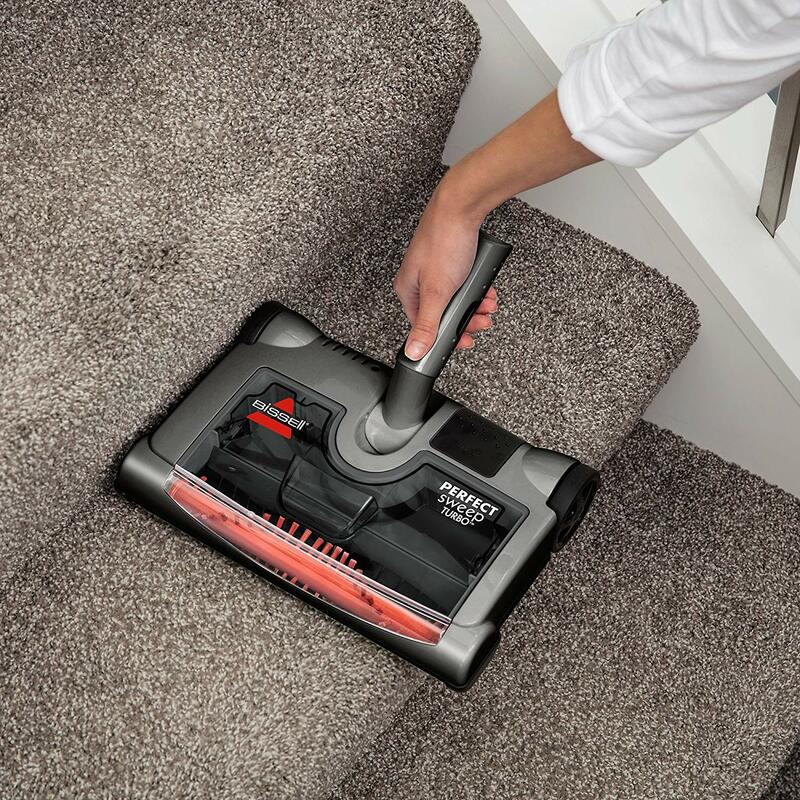 The perfect sweep turbo is very easy to use and maneuver because of its ergonomic handle with a soft-gripped loop. 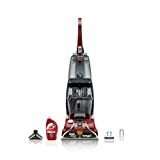 It is very quiet and will definitely help reducing noise made by vacuum around your house. This product needs to be assembled. You’ll have to put together the handle and connect it to the main unit. Assembly requires screwing together pieces of metal extensions to form the floor sweeper’s handle. Please check out the price on Amazon. 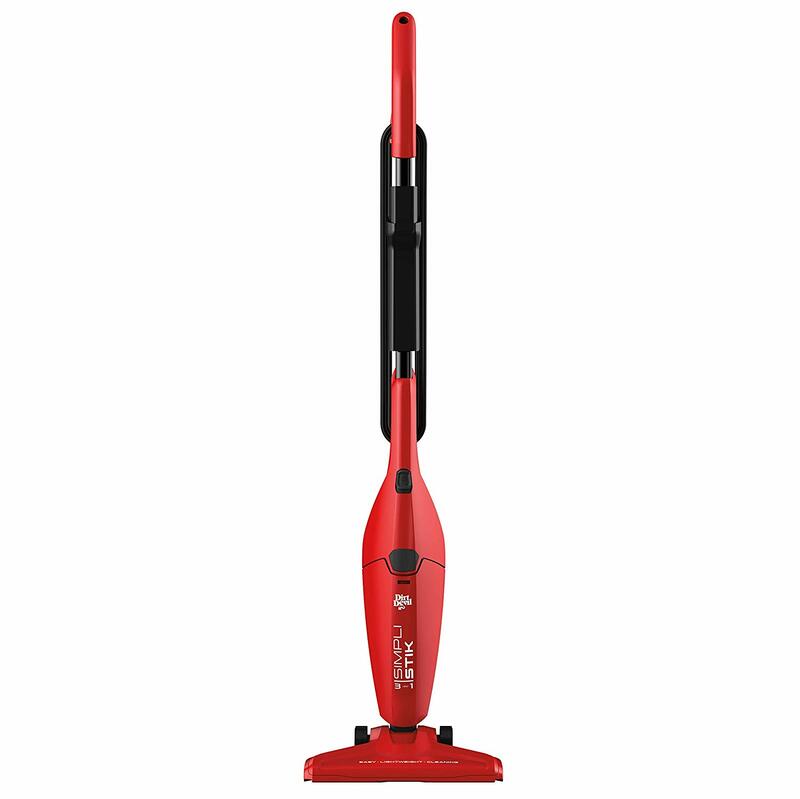 Only weight 7.30 pounds, definitely a lightweight and versatile vacuum cleaner with 2 years warranty. Check out the price on Amazon. 25 Amp Motor- cut through messes with constant suction power and give quick speed and it has an F25 filter that catches annoying dirt and dust particles in 1 swipe. Check the price on Amazon. Finally these three are the best electric brooms under $100 available now in the market. You would get different benefits from different ones. You have to choose which one will best suit your needs.